Hafliði Ragnarsson is one of Iceland‘s leading chocolatiers. 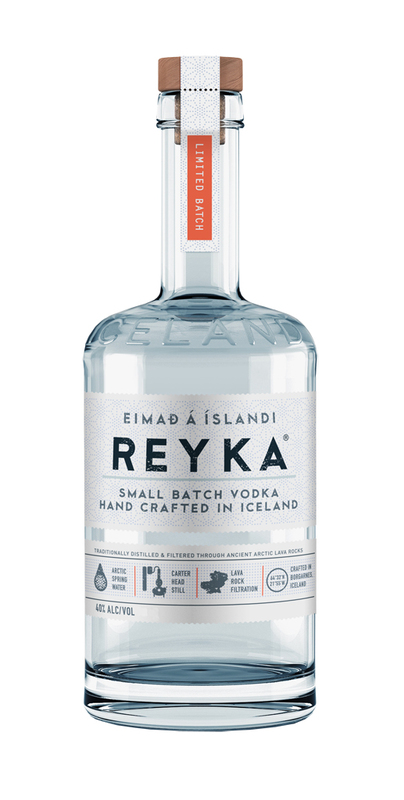 Having been abroad studying, he moved back to Iceland in 1997, and his parents immediately got him to oversee production in the family-run bakery Mosfellsbakarí. Since then, he has become the managing director of the bakery. Soon after coming home Hafliði started manufacturing his confectioneries and chocolates, and his chocolate Easter eggs are renowned for their excellent taste. Before Christmas, he makes thousands of small pieces of assorted chocolates. In 2003, Hafliði took part in the Belgian Chocolate Award chocolate competition. He landed in second place and got the title Ambassador of Belgian Chocolate with only 0.1% fewer points than the Belgian winner. He got the first price for his dessert and his sweet pastry. These achievements have made it possible for him to contact professional chocolatiers all over the world and he has traveled to Africa, North-America and all over Europe in his quest to learn as much as he can about the chocolates of the world. In our Duty-Free store, you can buy a selection of his chocolates. 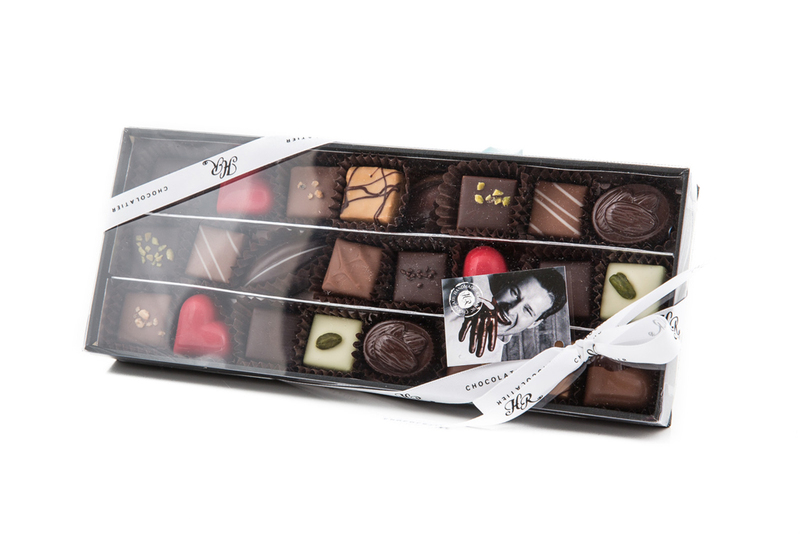 Such as his milk-chocolate with sugared almonds, dark chocolate with pistachios, and dark chocolate with orange peel. Plus 62% dark chocolate with roasted hazelnuts. Apart from the delicious chocolates, we have his luxury assorted chocolates in a few different sized boxes. Chocolate truffles and chocolate covered roasted hazelnuts and almonds with either licorice or cocoa coating. Icelanders love their licorice and chocolate together. But, Hafliði has mostly not taken part in the fad of covering everything with licorice powder. His chocolate covered roasted hazelnuts are available with a licorice powder. Not all his chocolates have nuts in them, but he uses berries and fruits a lot as well. If you do not like nuts, you can buy his strawberry licorice balls, which are extremely good.